Ambuja Neotia is one of the most prominent and respected corporate houses headquartered in Kolkata, India with its forte in real estate and recent forays into hospitality, healthcare and education. Neotec Hub, an incubator of new start-ups launched by Ambuja Neotia, has partnered with ENACT SYSTEMS to develop solar on several of the Ambuja Neotia properties including malls and hotels. “ENACT’s Software platform provides a Complete LifeCycle Management solution for Solar projects, that simplified the solar journey for new Solar Customers like ourselves”, said Sanjay Sarda, President of Corporate Strategy at Ambuja Neotia Group and Director of Neotec Hub. 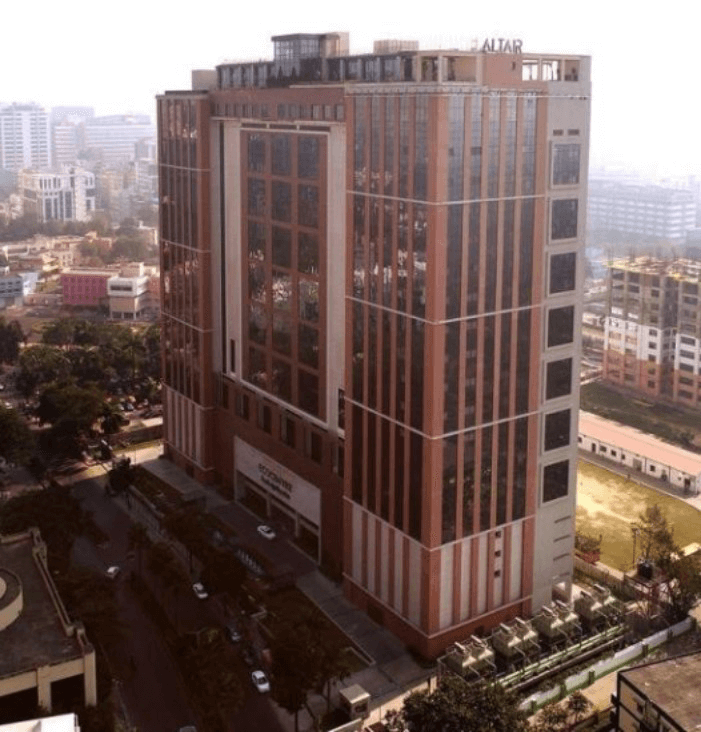 One of the first real estate sites going live with Solar on premises in Q4 2018 is Ecocenter in Salt lake, Kolkata. Eco Centre is located in the IT Hub in Salt Lake, Sector V. It is a 20-storey high-rise building with 5,00,000 square foot of office space. Pre-certified as a LEED Rated building, solar on premises now is expected to reduce the building’s electricity bills by over Rs 90 lakhs over a 25 year period, net of all financing charges.